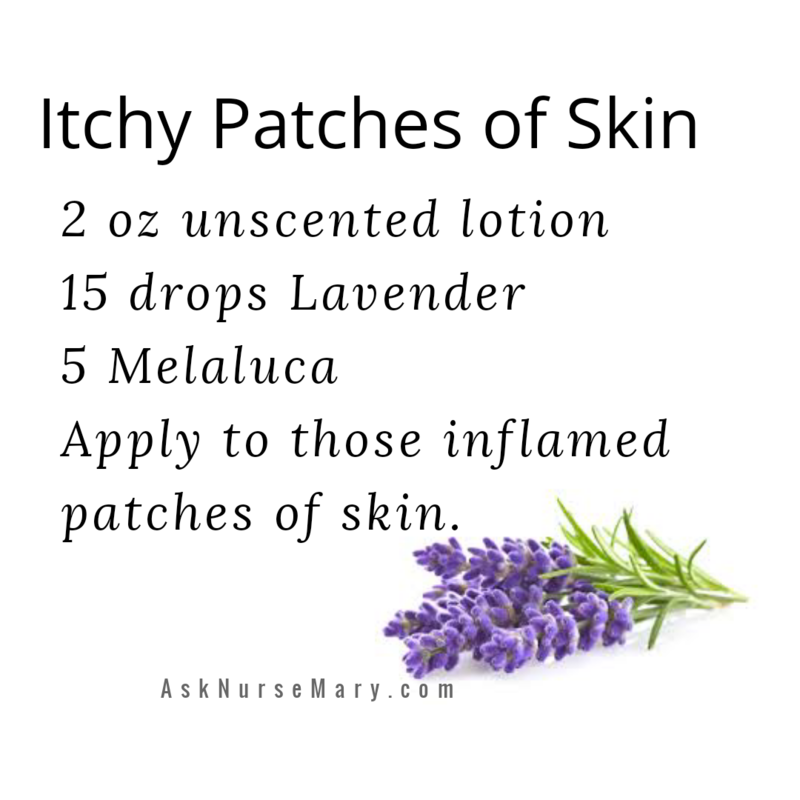 You know those itchy inflamed patches of skin? Anyone got a guess as to what I might be referring to? Apply to red patches of inflamed and or itchy skin. Also remember that when these inflamed skin conditions are present often the culprit is on the inside, a food sensitivity some of those are things like milk, sugar & white flour. A good probiotic is often helpful too. Mix ingredients together. Apply to those inflamed areas of skin as often as needed.